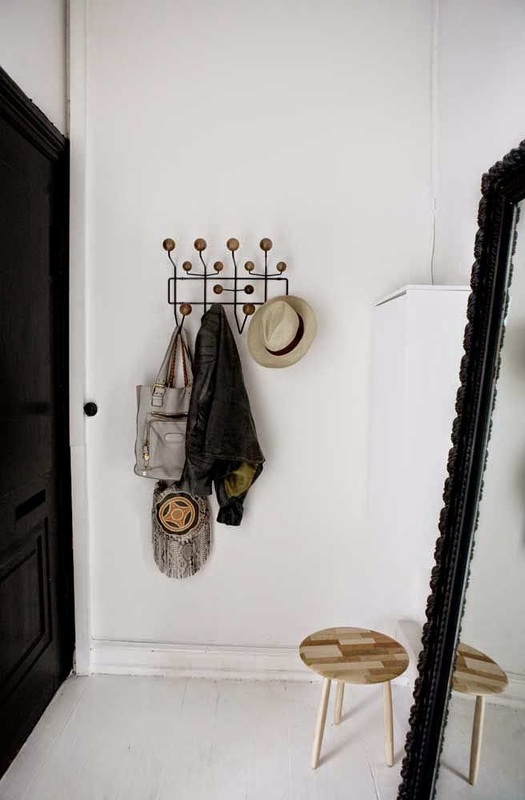 I am on a mission to find the "right" coat rack, after my husband's repetitive request for a hanger up on our hallway. 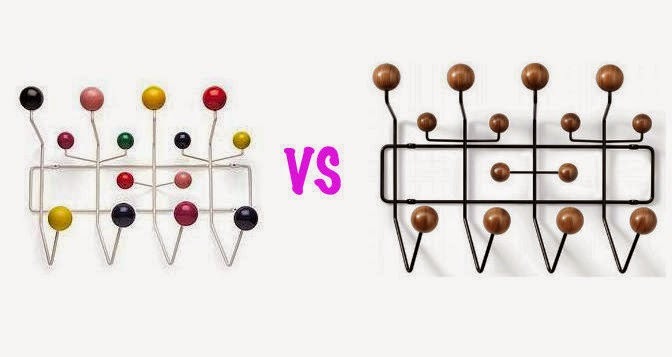 I am in love with the design classic Eames "hang it all", but I find myself in difficulty to decide between the playful multicoloured hooks on a white wire frame or the sophisticated monochromatic walnut balls on a black steel version.. What is your pick? 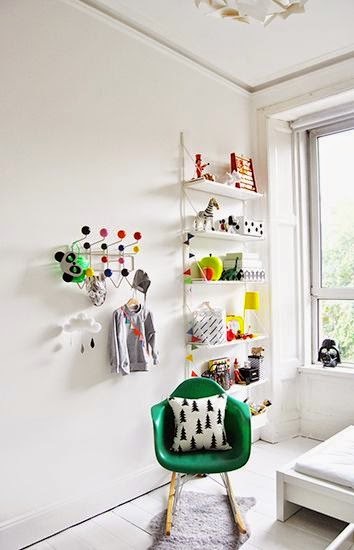 The Eames first hanger was designed in 1953 as children's furniture for a playhouse line. 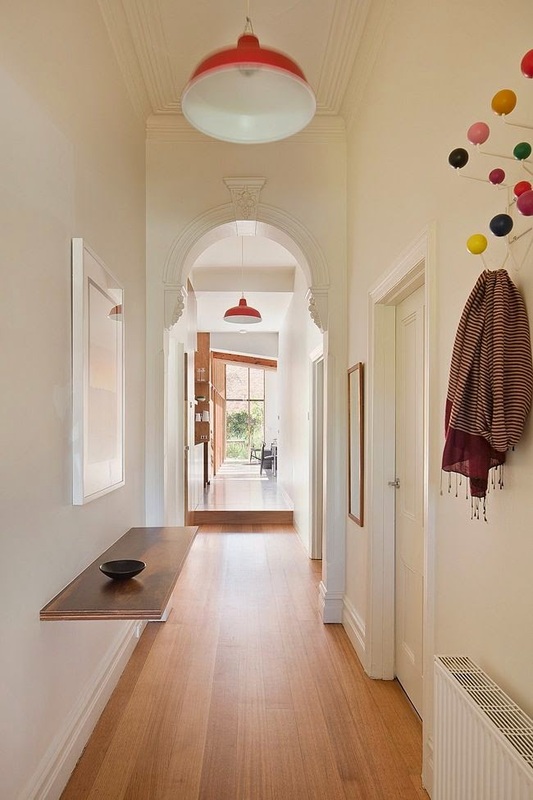 A couple of years ago, an original vintage Eames Hang-it-All was sold at an auction for $2125! And for those who think that an authorised reproduction is an extravagant buy, there are plenty of replicas on the web, or even better for the artistic spirits over there, why don't you try to create one by yourself? hahaha... that is so nice! 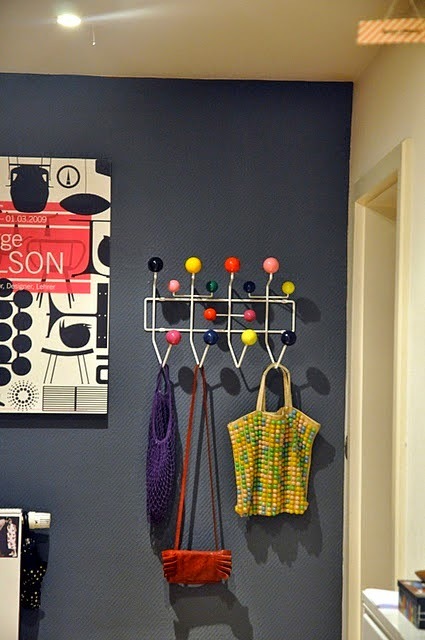 I like the colourful coat rack! I like them both. But if I wear to pick only one. I would probably take the Defo go walnut. Kαλώς σέ βρήκα Γεωργία μου!Πολύ όμορφες καί οι δύο κρεμάστρες! Σέ ευχαριστώ πολύ γιά τό σχόλιό σου!Καλά νά περνάς!Φιλιά! Curioas perchas...un saludo desde Murcia.. I love these! I'd go for the coloured one for sure! 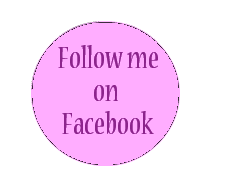 Super fun and the spacing seems so functional! Functional and attractive too! I remember my Mum had the coloured ones at one time. I wish she had kept them! love it! 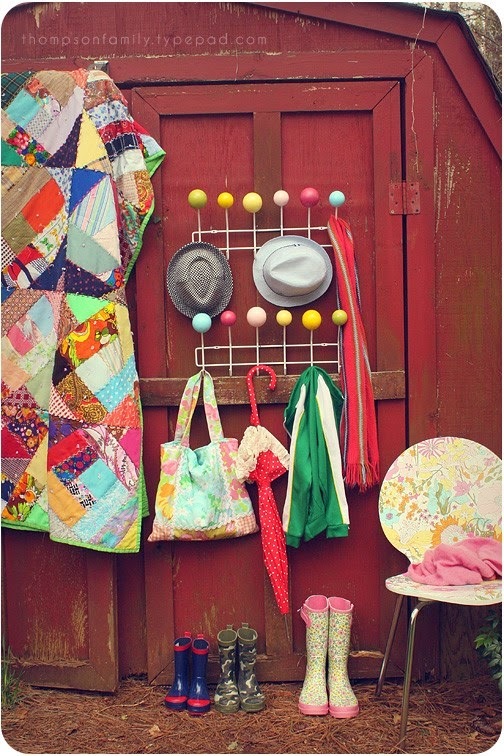 nice idea, cute and colorful! Awesome. Its a very nice idea.